Being able to ride the Happy board without the foil is a great plus. It is not the best kitesurf board on the market, but in a pinch it does ride pretty well. You can also wake surf it behind a boat. The ability to use two or three foot straps gives you more options to customize your ride. 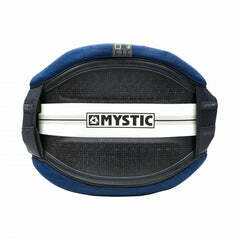 Many recreational riders enjoy the double center straps for a more surfy feel. 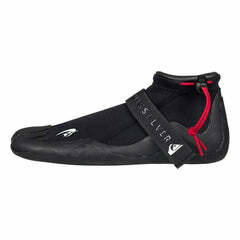 To get a more hiked out race feel, you can use the three straps and get your heels out to the rail of the board more. Most people will like the 4'10 board more. It is more stable and makes it easier to do transitions. 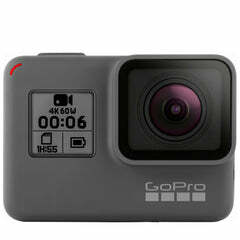 The 4'5 Happy will be much more responsive for a turnier and sportier ride. You also can see the wings more so it feels like you are riding a dolphin. 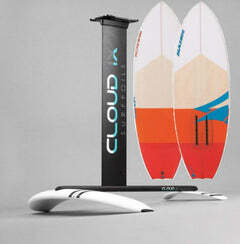 The Happy Board can be used as a kiteboard without the foil which is an amazing feature. If the wind jacks up and you want to take off your foil and slash around on the Happy board. You will be stoked. 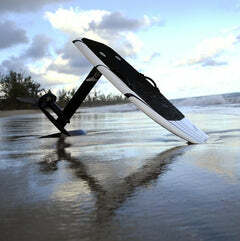 It will not replace your kitesurf board though because it is a little slow and not super turny. 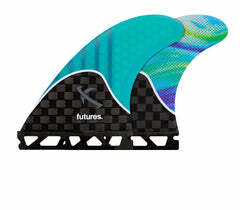 The quad fins that come with the board are pretty basic plastic fins that do the board no justice. With a better set of fins, the Happy board will ride faster. These fin boxes are FCS Classic two tab fin compatible. This is a killer board for someone that wants a foilboard that is only a single purpose board. The ability to ride this with out the foil is a huge benefit. The 4'10 and 4'5 Happy Boards are great foil boards that give you the option to ride this board with out the foil on it. 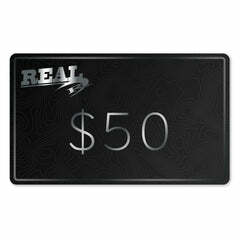 FREE SHIPPING on all Foilboards and Foil Packages to continental U.S. Compatible with all Liquid Force, Slingshot, and Lift foil packages that use standard track-mounting foil system. • Track Mast Mounting System - Customizability and easy adjustment of the mast position without hassle.